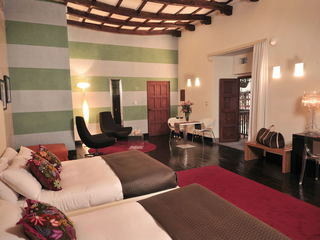 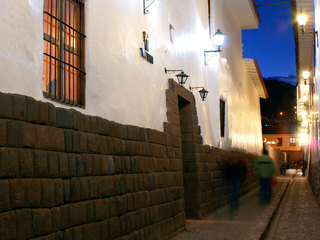 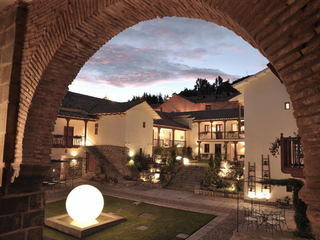 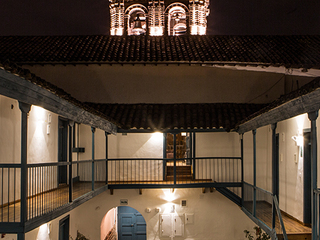 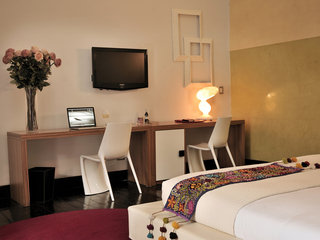 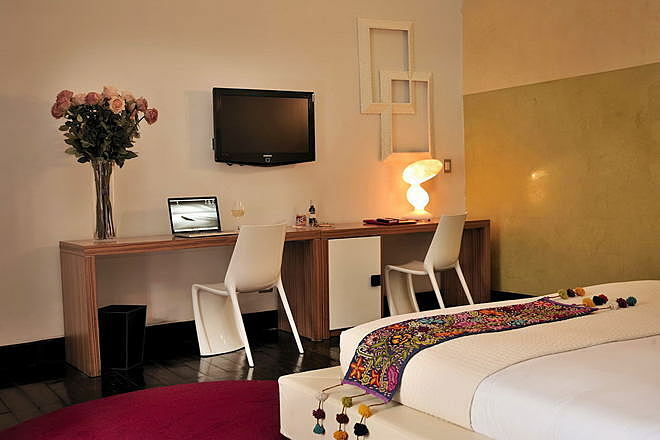 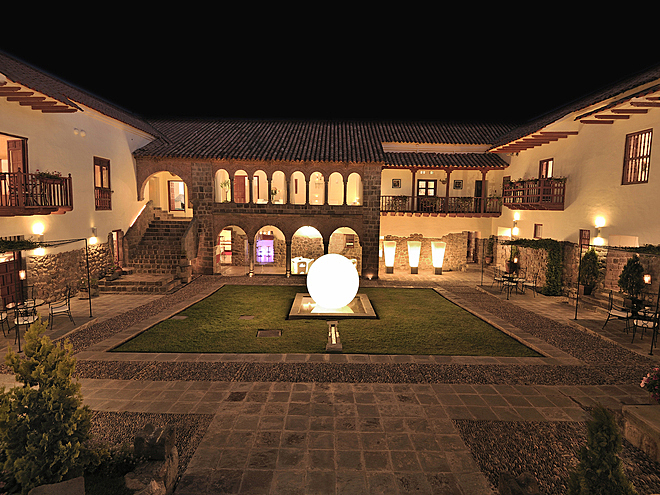 This luxury boutique hotel stands out from others in the city of Cusco thanks to its fascinating history. 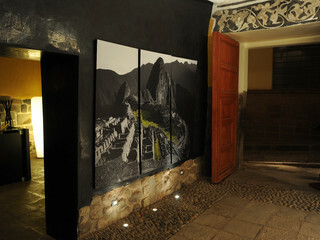 Many centuries ago, the ground on which it now stands was the location of an Inca temple. 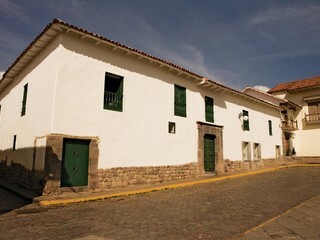 Then, in the 17th century the current building was erected on the site; over the years it’s been lovingly preserved, with much of its colonial-style architecture and traditional decor attesting to its rich heritage. 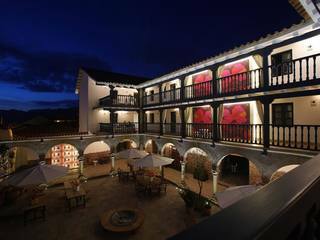 Though the hotel is very much a heritage building, parts of it have been furnished to modern standards to give it more of a contemporary, elegant and somewhat fanciful feel. 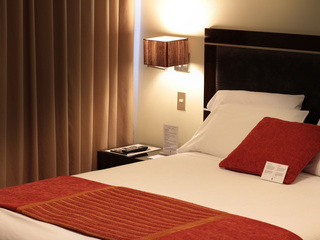 The high end accommodation comprises 16 air conditioned suites, all of which are handsomely furnished and have an ample amount of space. 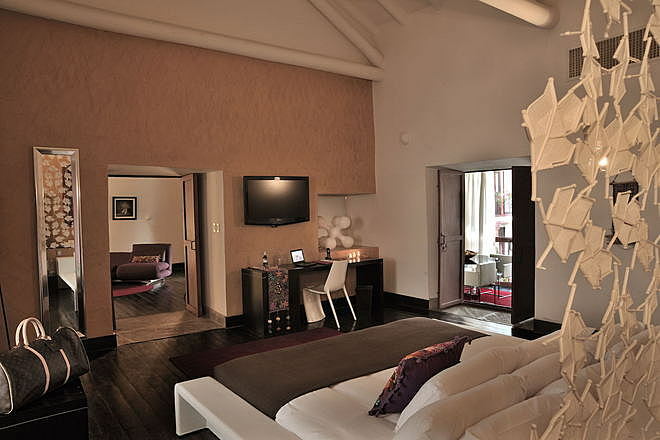 All suites have a somewhat eclectic and trendy feel, yet at the same time the décor and furnishings respect the city’s rich cultural heritage. 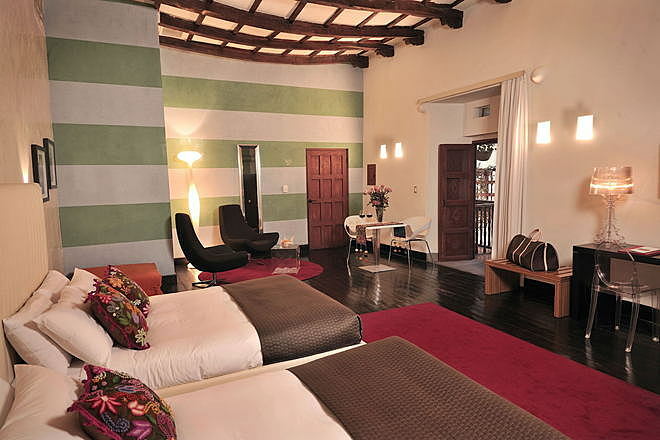 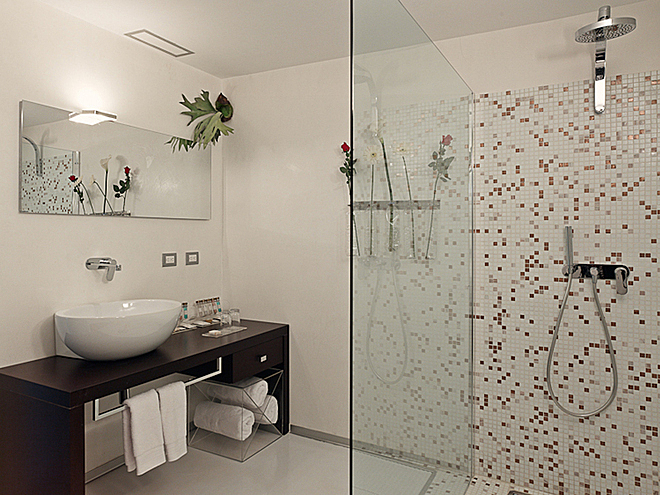 While the hotel’s public areas are in the main historic building, the suites are grouped together in a separate building. 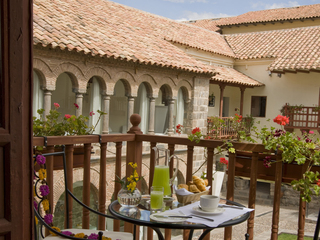 All suites come with a balcony or patio and offer views of the hotel’s well manicured central gardens. 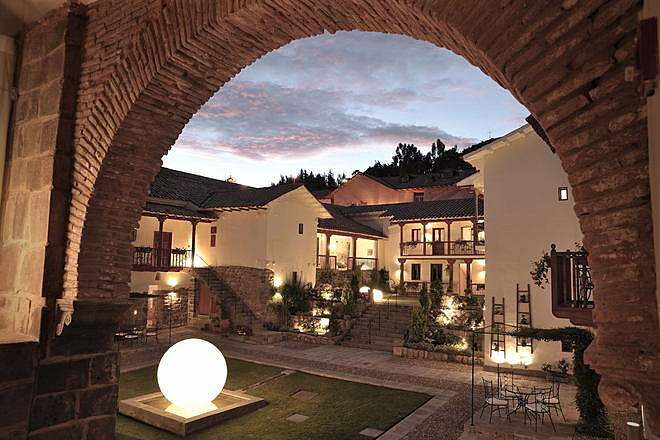 In each one, there’s a 29” LCD TV with cable channels, an MP3 docking station, a hairdryer and a convenient two-way oxygen enrichment system - this is provided to enable those not used to high altitudes to easily acclimatise to Cusco’s relatively high altitude of around 11,150 feet. 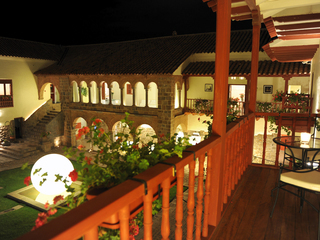 Guests are provided with canapés and a courtesy cocktail every evening. 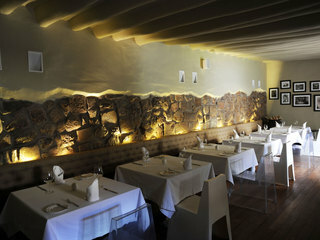 La Bodge de la Chola is the hotel’s restaurant. 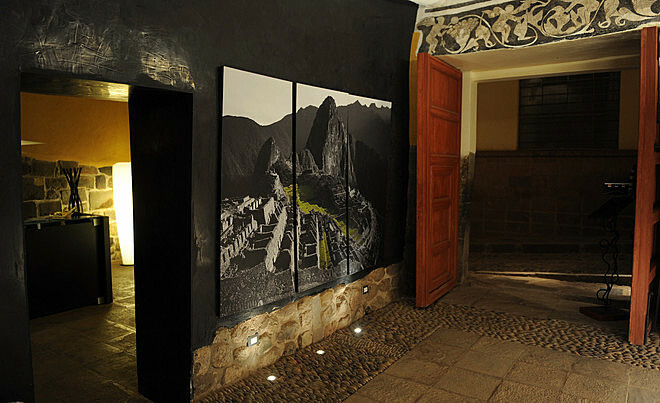 It’s open daily for breakfast, lunch and dinner and offers an array of Peruvian dishes, including a wide range of local specialties. 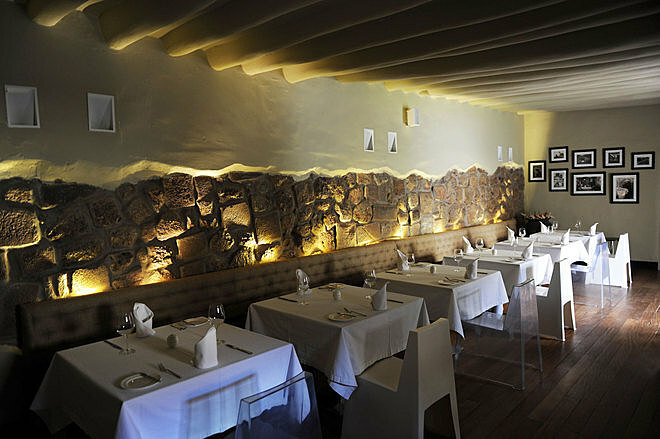 What makes the restaurant particularly interesting is the fact that it had some rather famous patrons in previous years, namely Che Guevara, a key figure of the Cuban Revolution, and the poet Pablo Neruda. 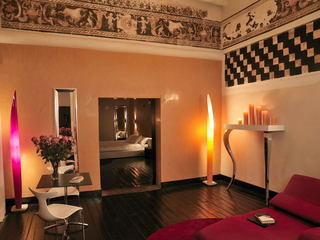 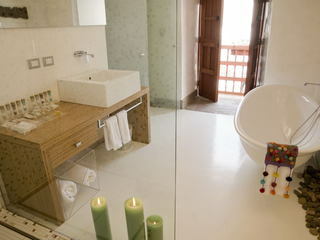 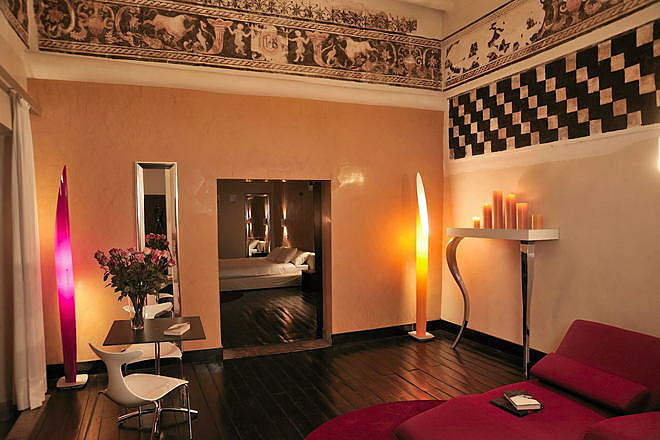 The hotel’s spa is set across three floors and offers a full range of treatments and services. 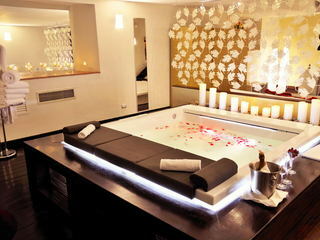 Some of its facilities include a hydrotherapy pool, a stone trail, a steam bath and a number of massage parlours. 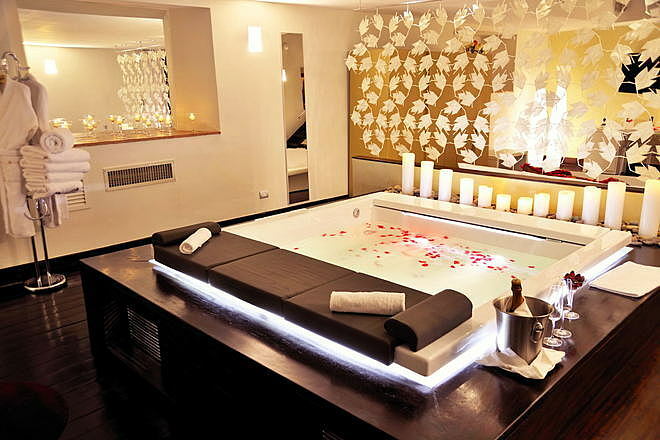 All products used in the spa are entirely organic and haven’t been tested on animals. 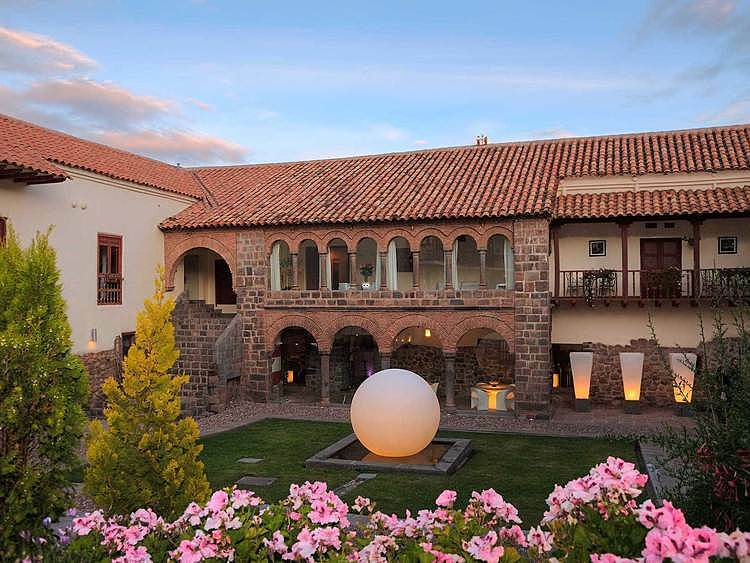 There's also a private gym where regular yoga classes take place, and a boutique selling a variety of high-quality artisan souvenirs and products. 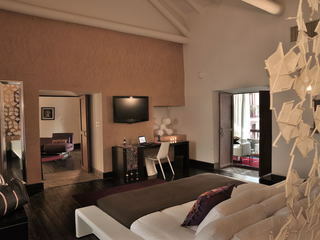 Guests are free to make use of the hotel’s butler service. The butler can carry out tasks such as preparing a bath with mineral salts, arranging trips to various points of interest in Cusco and even helping with unpacking and repacking luggage. 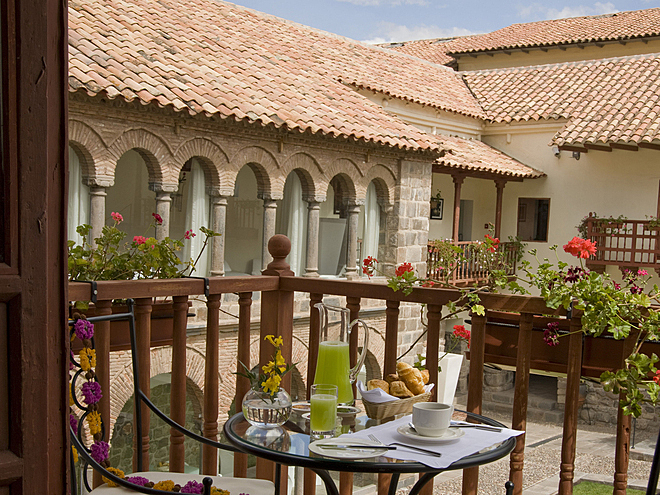 Classes are available that teach guests how to make ceviche, a popular national dish, and Pisco Sour, the country’s national cocktail. The hotel welcomes children, and while parents should note that there are no specific child-oriented facilities or services on site, there's plenty for families to do in and around Cusco.